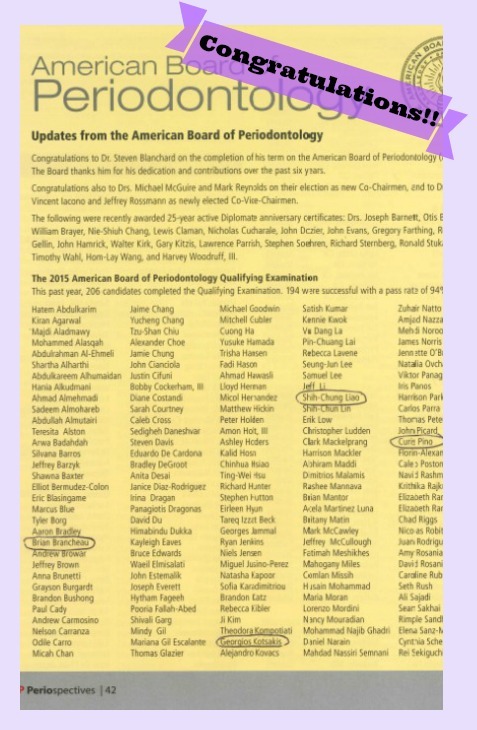 Congratulations to Brian Brancheau, Georgios Kotsakis, Shih-Chung (Ray) Liao and Curtis Pino – these UW Perio alumni and faculty passed the 2015 American Board of Periodontology Qualifying Examination! They are now eligible to take the Oral Examination to become diplomats of the Board of Periodontology. We wish them the best of luck on the next phase! 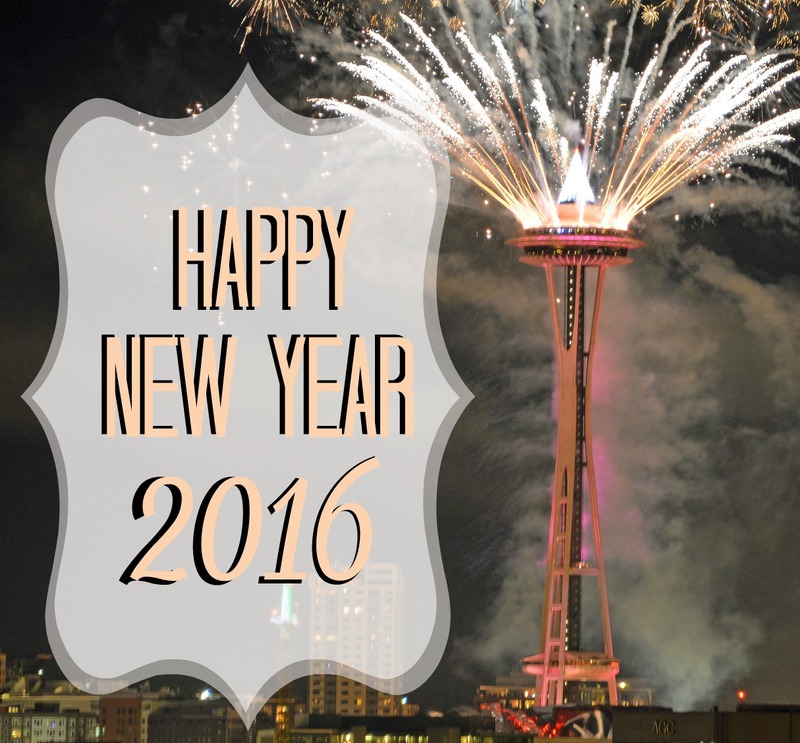 This entry was posted in Alumni, Faculty and tagged boards, exam on January 21, 2016 by Meghan Guillen.